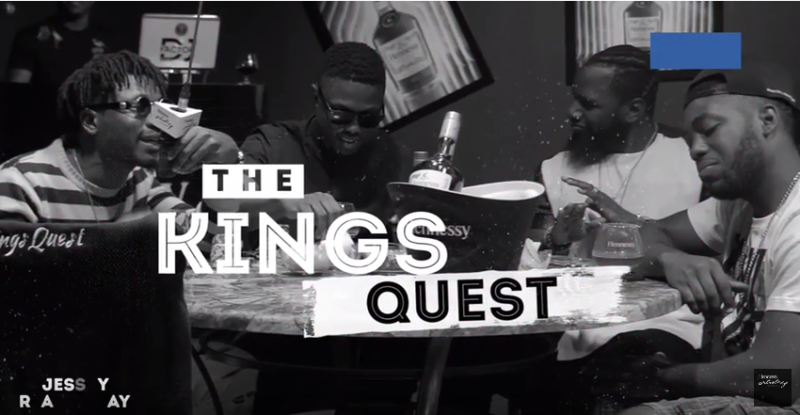 Watch The Kings Quest Gang featuring VECTOR, PJ, JESSAY & PROMETH on Hennessy Cypher 2017. For more info, follow Hennessy on instagram @Hennessy_ng. Join the conversation using the hashtag #HennessyArtistry2017.